My memories of Korea this week have me craving sushi. Have you ever made your own? The idea of making my own sushi has always made me a little nervous. I’m afraid I won’t prepare it properly and therefore make everyone sick. But at $9 a roll, this is one DIY worth mastering, don’t you think? 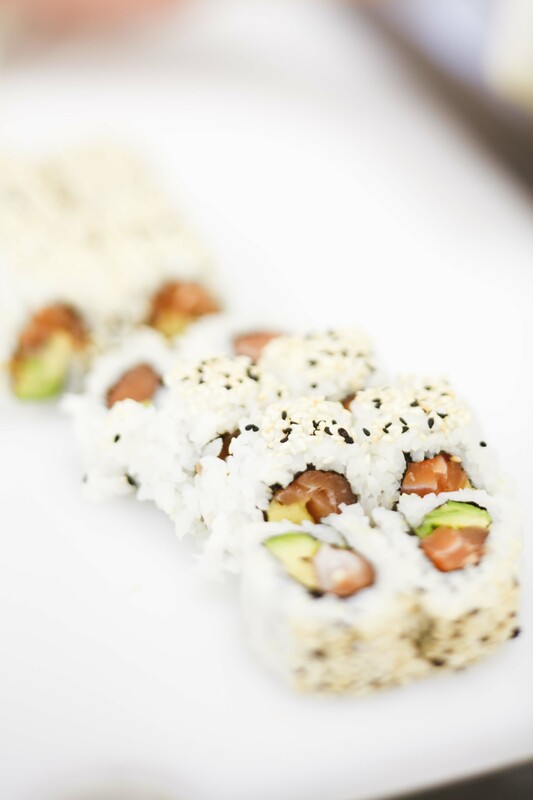 Are you a fan of the raw fish dish?